Our commitment to each customer is to give exceptional title and escrow services throughout the State of Alaska. We ensure each transaction is performed with the most efficient and timely techniques available for quick turnaround. We offer Homebuyers, Commercial Real Estate Professionals, Commercial Lenders, Residential Real Estate Professionals and Mortgage Lending Professionals the trusted expertise and quality service to confidently close their real estate transactions. 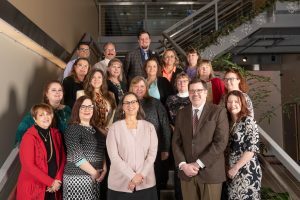 We look forward to serving your title and escrow needs anywhere in the State of Alaska with branches in Anchorage, Eagle River & Fairbanks. Give us a call or come see us to discuss your project and needs. 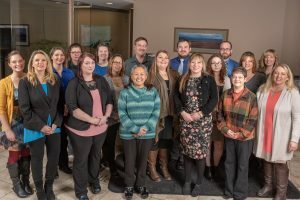 Mat-Su Title Agency, LLC We have insured more than 100,000 transactions and we are the Valley’s oldest and most experienced title insurance agency. This unparalleled trust and expertise is available to you on every transaction no matter how large or small. We are proud of our trained and experienced staff that work in all phases of title insurance, both residential and commercial. Our experts can serve your title and escrow needs anywhere in the State of Alaska. In addition to our office in Wasilla, you can also close your transaction in Anchorage. Give us a call to discuss our services to help you.